SenSura Click is the 2-piece system with mechanical coupling for extra reassurance. The pouch can be removed from the SenSura double-layer baseplate. This allows the pouch to be changed more often than the adhesive baseplate. The pouch is fixed securely to the baseplate by a mechanical coupling system. An audible ‘click’ confirms the secure locking of the pouch to the baseplate. 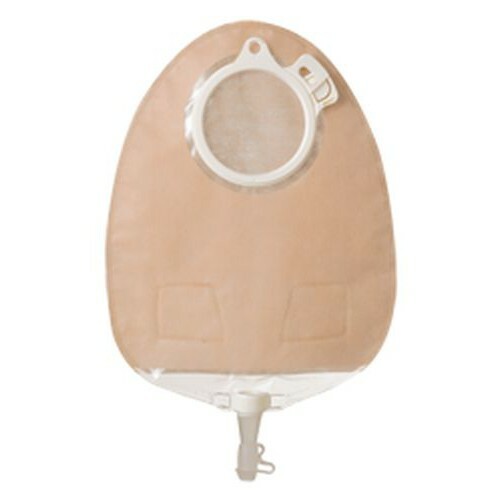 Before the pouch is locked into position, it can be rotated into the desired position, without having to remove the pouch from the baseplate.SenSura Click appliances are available with SenSura and SenSura Xpro baseplate, flat or with convexity. 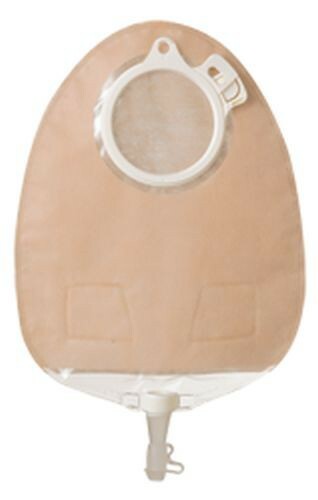 These are combined with open, closed or urostomy pouches. The broad assortment consists of a range of baseplates with pre-cut or hole sizes which can be customised, and with pouches in a variety of sizes available in transparent or opaque color.